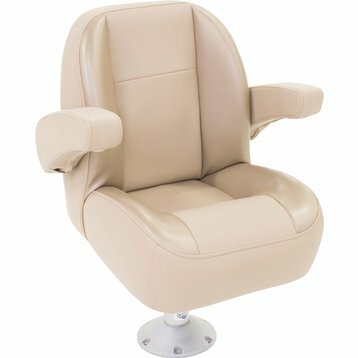 Durability and comfort is what you can expect from this US Made Low Back boat seat by Lippert. 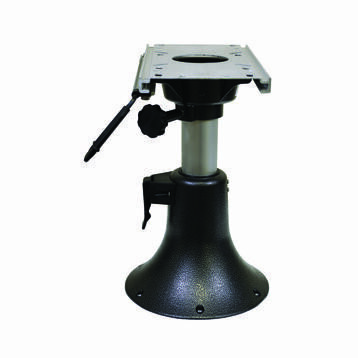 Measuring 23" L x 26" W x 23" H, it's versatility meets OEM standards and exceeds customer's expectations. 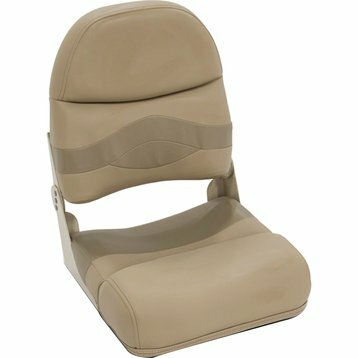 The self-leveling arms provide functionality. 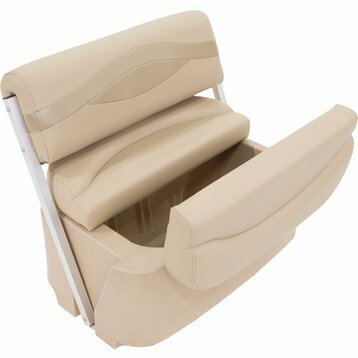 Choose from a White, Beige, or Dove Grey seat to match your boat's color scheme.